Alex has been on the Board of Snooker and Billiards NSW since 2005. Currently holds the position of President but is also responsible for NSW Media and Technology and Treasurer. He is also the NSW Executive Member of the Australian Billiards and Snooker Council (ABSC) and the National Media Officer. Outside of Snooker and Billiards, Alex is the Chief Information Officer for a large NSW State Government Agency. Dave has been the Vice President for a number of years and is highly active in the running of most of NSW signature Snooker events including the South Pacific Open, NSW State Majors and Minors, NSW Masters and State Doubles. 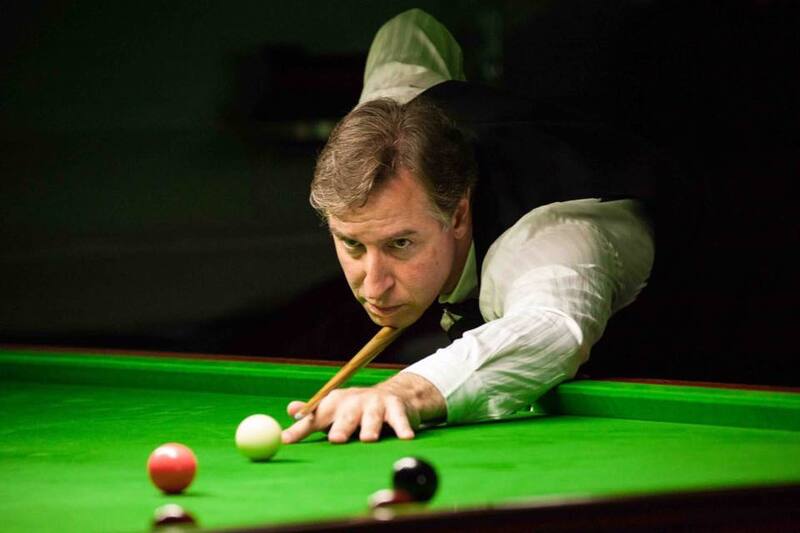 Dave has also been involved in the running of the Australian Open Snooker at Mounties. Outside of Snooker and Billiards, Dave works full time managing a carpet retail company. Jeff is the current Secretary but is also active in running various events in particular the Ian Chappell Blacktown Workers Snooker Classic which started in 2017. Jeff has a knack for 'making things big' and goes all out to attract extra sponsorship for our events. Outside of Snooker and Billiards, Jeff runs his own Architecture company out of the Shire. Carlie is an important member of our team and a task is never too difficult. She is involved in the organisation of most of the Women's events in NSW and is a very handy player herself. She is also active in the running of the Shire Snooker Competition. Todd represents the Billiards player community as a handy player himself. In recent times Billiards has had a resurgence in NSW thanks to Todd and his Billiards Sub-Committee. He also makes a great MC having appeared two years in a row at the Ian Chappell Blacktown Workers Snooker Classic. Outside of Snooker and Billiards, Todd runs is own media and communications company. Neville is famous for the hard work providing all of the fantastic live streaming for all of our key State events. His live streams are receiving lots of traffic and is helping to boost the profile of Snooker and Billiards in NSW. He is also a qualified referee and attends all events in NSW and occasionally travels interstate to participate.